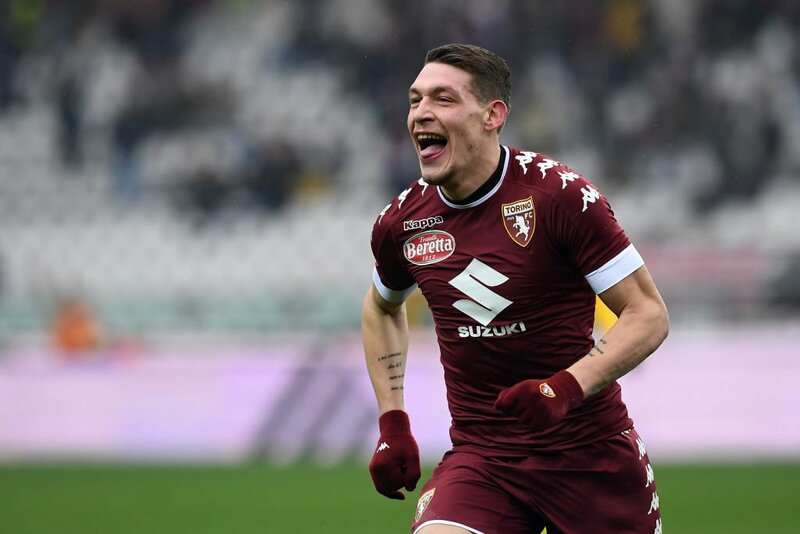 Chelsea are mulling over a big-money move to sign Andrea Belotti from Torino this summer, according to Italian newspaper La Stampa as quoted by The Metro. Chelsea head coach Antonio Conte has told the club’s chiefs to try and lure the Italy international to Stamford Bridge this summer. It could prove to be an expensive move for the Premier League champions, because the 23-year-old forward is thought to have a release clause of around £88 million in his current contract with the Italian side. However, the report adds that the Blues are determined to make a bid close to that amount as manager Conte looks to bolster his squad ahead of next season. Also, take a sneak peek at some of the latest transfer football accumulator tips, as deals start to be completed on a daily basis. It is also claimed that the Serie A outfit are trying to seal a deal for a replacement for Belotti by signing of Duvan Zapata from Napoli. The west London outfit are desperate to look elsewhere for a new highly-rated striker this summer after the club missed out on the chance to sign Romelu Lukaku, who ended up joining the rivals Manchester United earlier this week.